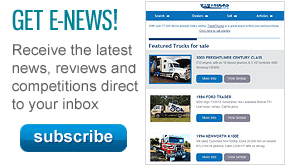 New Truck Search now has its very own classifieds web site at TradeTrucks.com.au. 8000 items already listed, with plenty more to come. Plus, if you're looking to sell your own rig, you can do it quickly and easily. 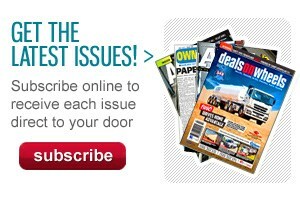 Just $30 will get your vehicle advertised online and in print in Deals on Wheels magazine. 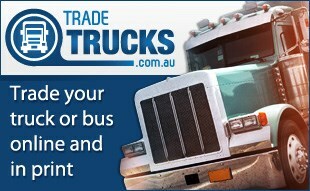 Have a look at TradeTrucks.com.au.